Guernsey has a myriad of tranquil country lanes, coastal cycle paths, valleys and woodland for you to experience and the best way to do this as we say so to “get on yer bike!”. We’ll help you set off at your own pace or follow one of our recommended cycle routes ranging from easy to challenging. With free delivery and breakdown cover 7 days a week, we’ll provide for all ages, requirements and group sizes offering electric bikes, adult trekking and mountain bikes, tandems, kis bikes, tag-a-longs, trailers and child seats. See all of our equipment. With such a great variety of scenery and environment our island is fantastic for so many sea-based activities. Kayaking is a brilliant way to see the towering granite cliffs above you and crystal clear waters below, you may even find the odd cave to explore! Coasteering gives you the coastline of Guernsey right there at your fingertips as you traverse your way accross the rocks exploring caves and gullies as you go, jumping too! With routes to suit all abilities it’s an exhilarating way to make memories! The new craze of stand up paddleboarding allows you a whole new perspective from on top of your board. A versatile activity that’s great for balance, why not try it out with us? £9.00 multiple days. £45.00 per week. £20.00 multiple days. £120.00 per week. £14.00 multiple days. £70.00 per week. Please contact us for family & group rates. Children must be accompanied by an adult unless pre-arranged and agreed in advance. 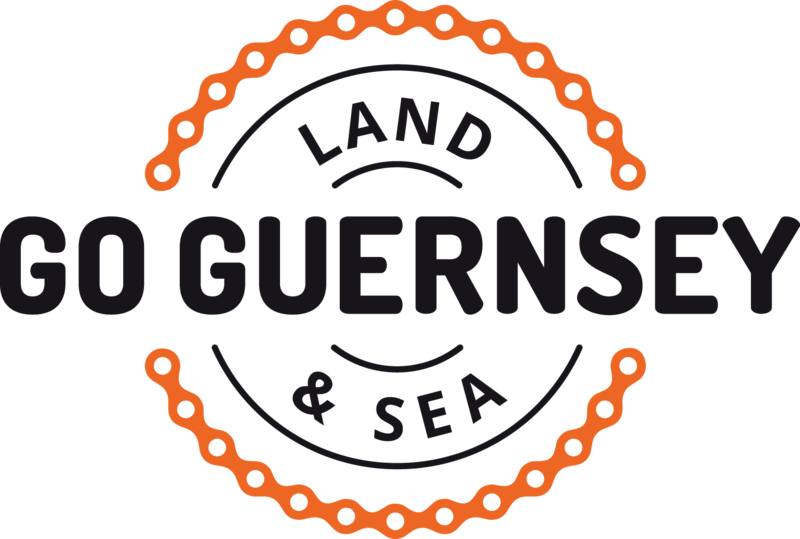 Go Guernsey Land & Sea is an independent, family run outdoor activity company owned by Phil and Trudy Le Poidevin. It started life as an already existing cycle hire company that Phil took over in 2015. As it was then and still is now, the island’s largest supplier of hire bikes. Along came 2017 when Phil launched Go Guernsey Land & Sea providing sea-based activities. 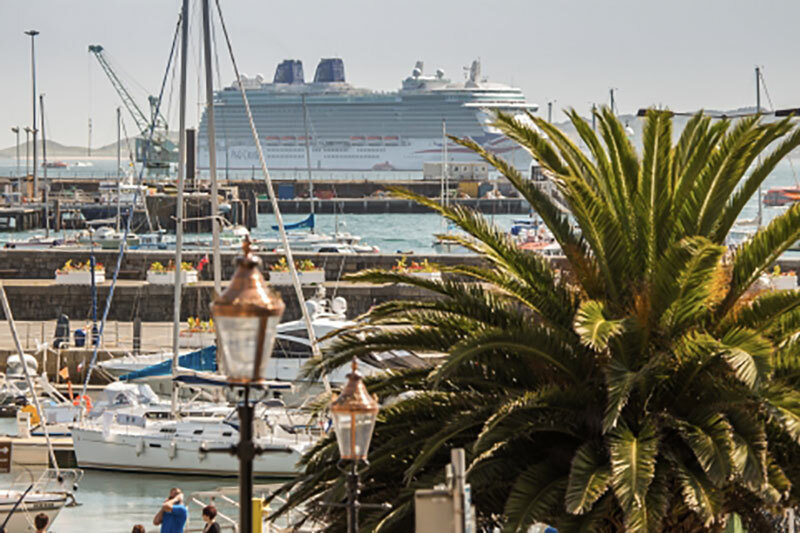 They have worked hard at making their customers happy, safe and take away a good experience and memories of Guernsey. Welcome to our Island! Go Guernsey Cycle Hire provides cycle hire at competitive rates for our service and for any combination of family and friends groups. Wee keep booking simple and have an island wide breakdown service on hand. E-bikes are a favourite, allowing you to visit more of Guernsey in the time you have ashore. To find out more please call us on 07781 103692 or email us. 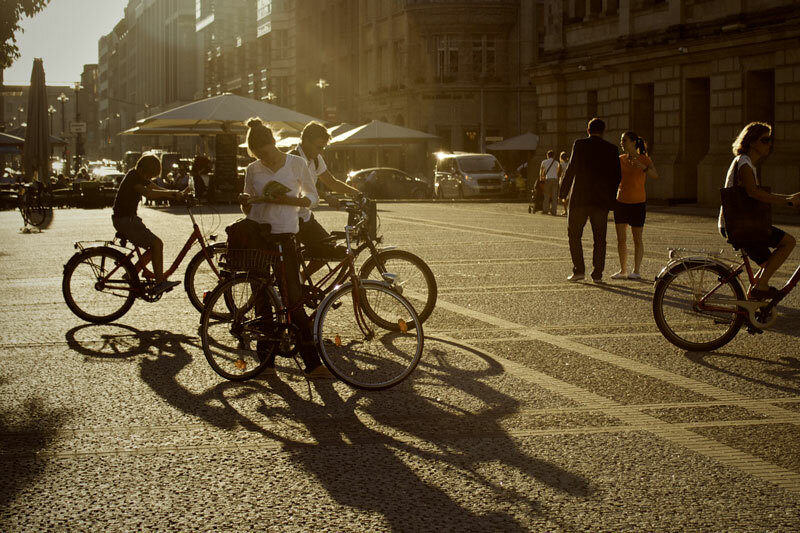 Go Guernsey Cycle Hire provides a booking service for many of the leading tour operators in Europe who choose us to assist in their varied holiday packages to Guernsey. If you would like to discuss our options to provide a reliable and tailored service for your company, please contact directly for a friendly and efficient service. Go Guernsey Cycle Hire has a large selection of bikes and accessories for all ages, sizes and requirements for groups, e.g. workplace outings, large families, hen and stag parties, sports outings, scout groups. We will tailor the booking to your group’s needs, whatever they may be. Group bookings may qualify for group discounts.